A Fearless Brand tells the world who you really are. organizing principle for everything you say and do in your business. This talk is designed for service firms and consultants that want to grow their firm strategically: do more of the right work, for the right clients at the right fee. 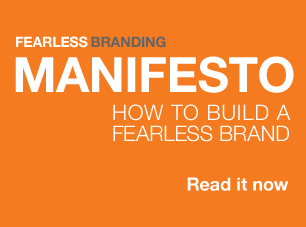 How to Build a Fearless Brand introduces you to a suite of tools that enables you to do a rigorous “deep dive” into defining your business’s unique value. You’ll learn strategies for how to differentiate your business from the competition. And you'll learn how to best communicate your competitive advantage to the clients who want what your business offers and are willing to pay what it’s worth. Fearless Branding methodology is based on concepts pioneered by some of the world’s great brands – including Apple, Tiffany and Polo. These brands do more than sell great products. They provide a deeply meaningful experience that is just right for their ideal customer. I’ll show you how to apply the principles used by these brands to your service business. Your competitors are not thinking this way – it will become part of your competitive advantage. Participants will get a clear process and framework to make the tough strategic decisions that result in sustainable differentiation that will strengthen their market position – and ultimately result in the right growth for your firm. 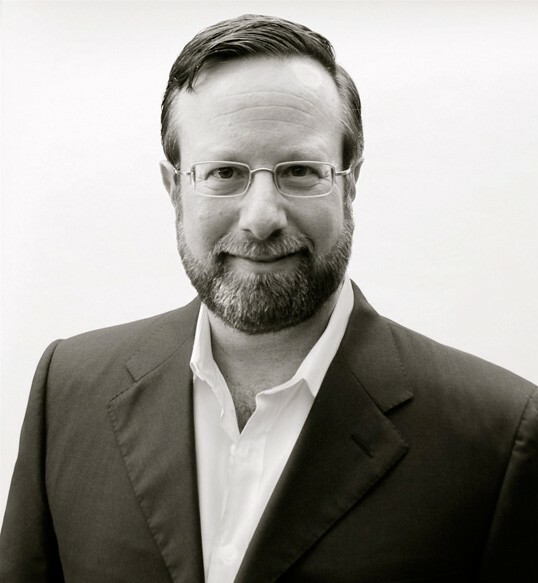 Robert Friedman is the owner of Fearless Branding, a consultancy dedicated to the eradication of generic brands. Fearless Branding works with service firms and consultants to help them define their unique value, talk about it with clarity and get paid what they’re worth. His clients include a management and organizational development consultants, professional service firms and companies in the design trade. Need a speaker with innovative ideas about how to build a professional services brand?